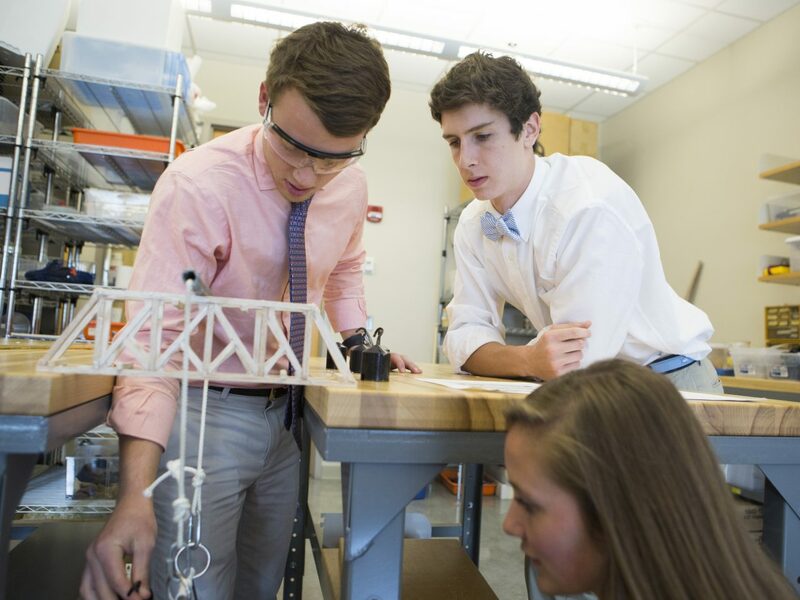 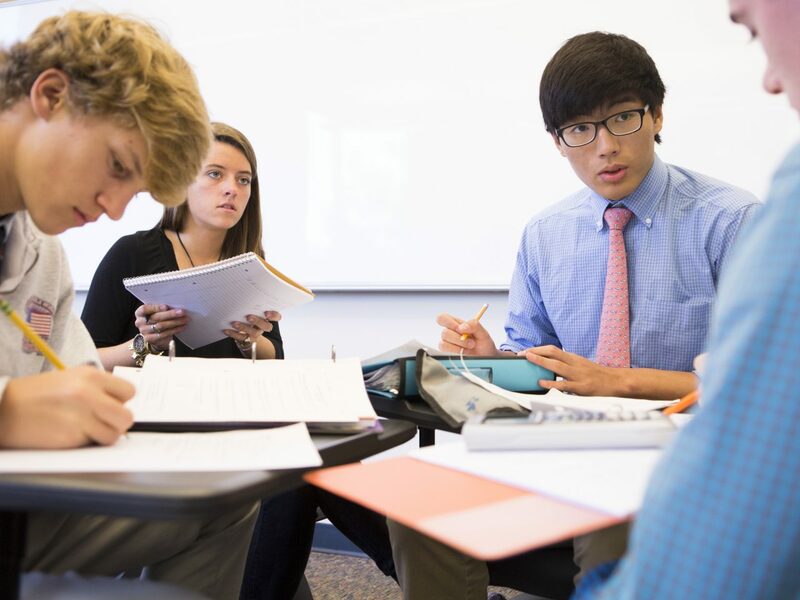 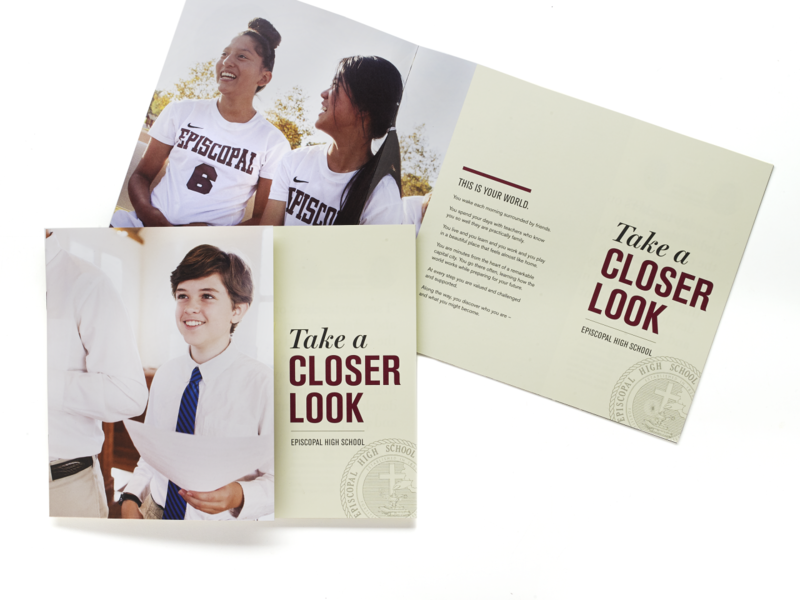 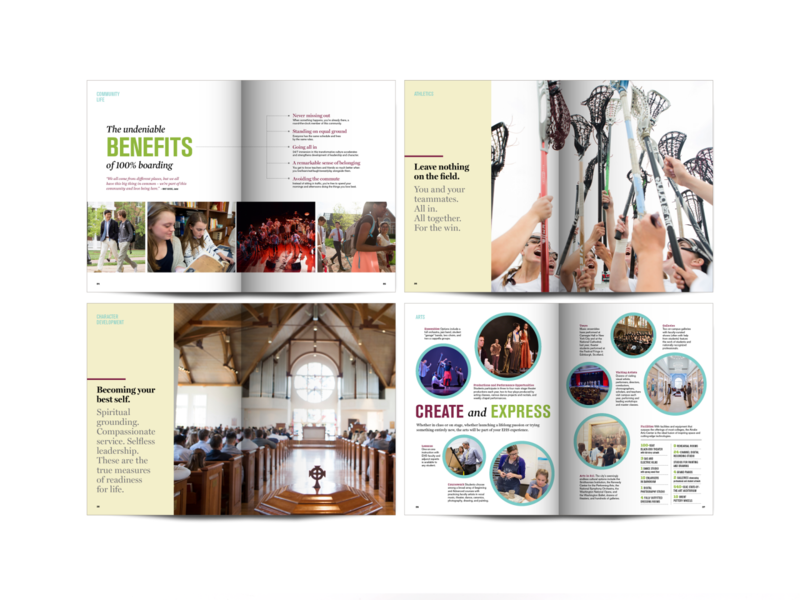 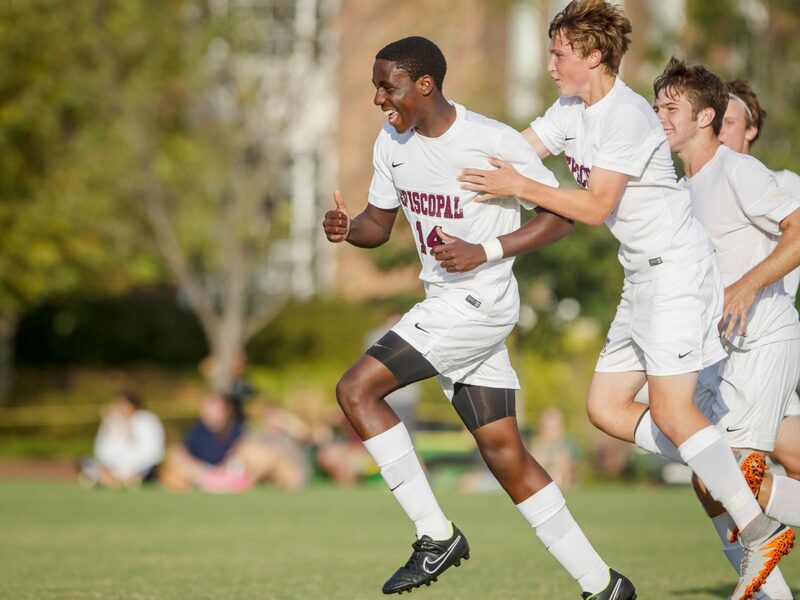 As a 100-percent boarding school with deep programmatic ties to a major metropolitan area, EHS is truly in a category of one. 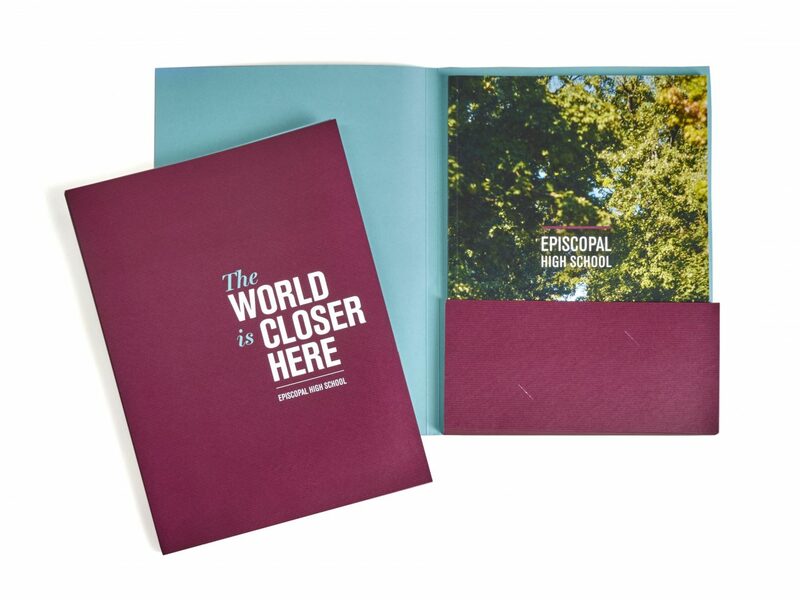 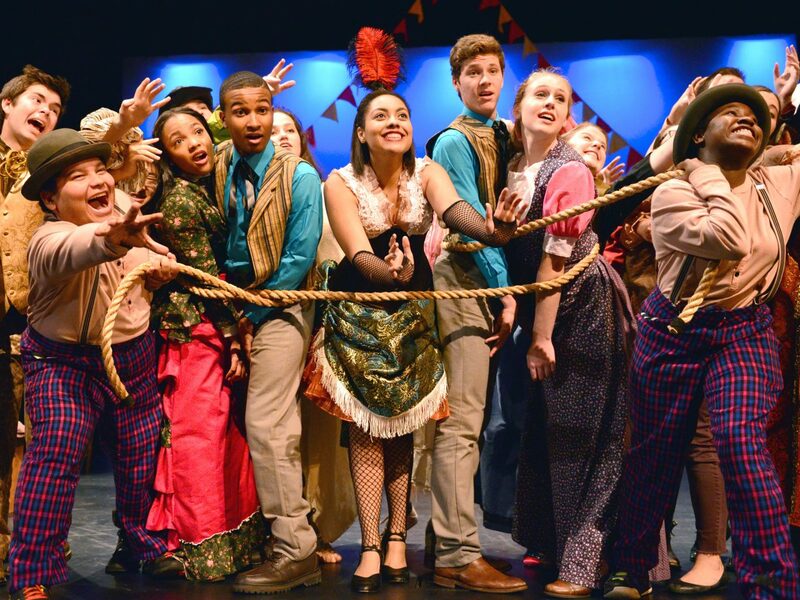 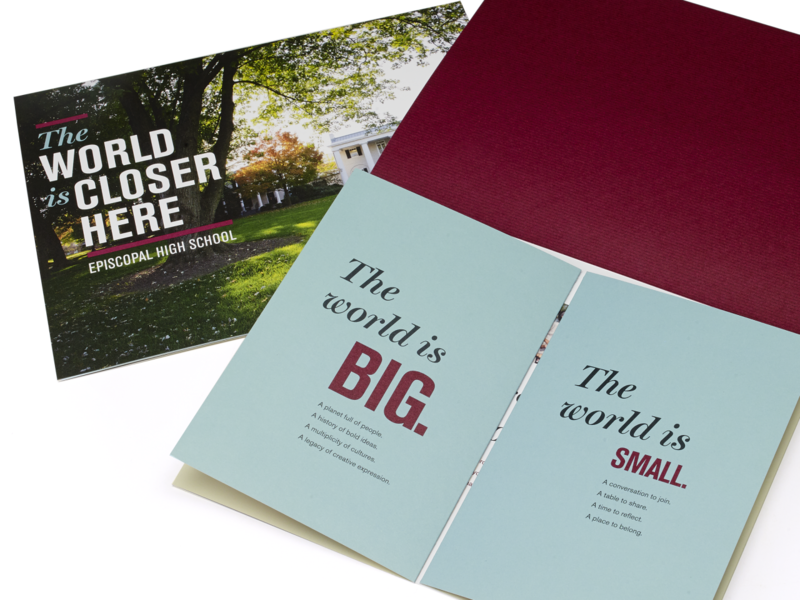 “The World Is Closer Here” is the platform from which the school tells its story. 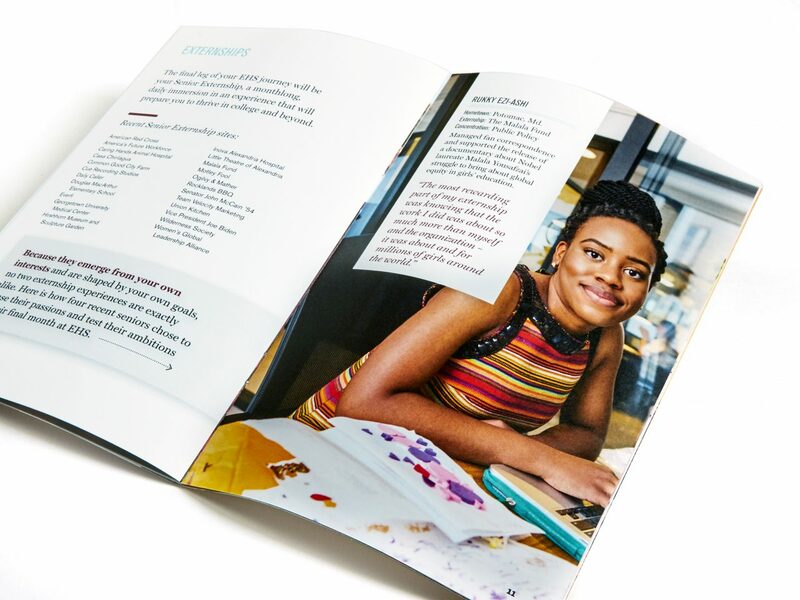 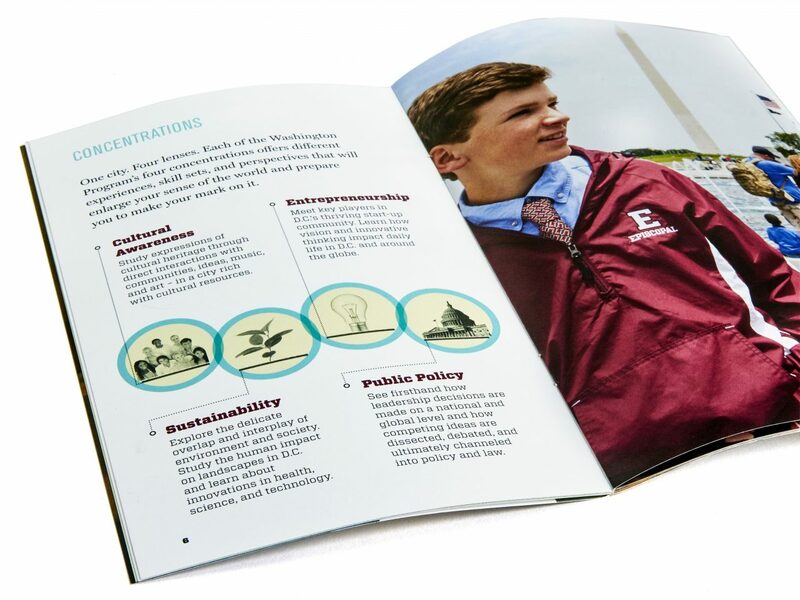 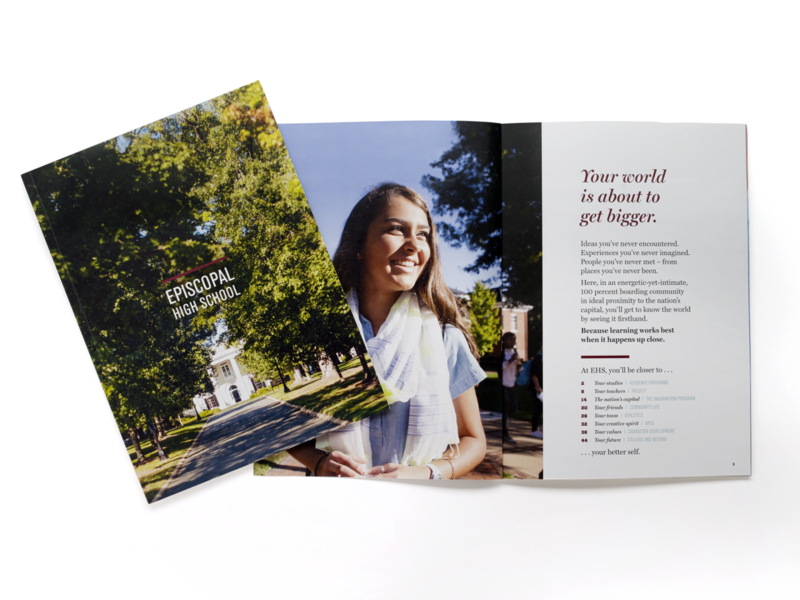 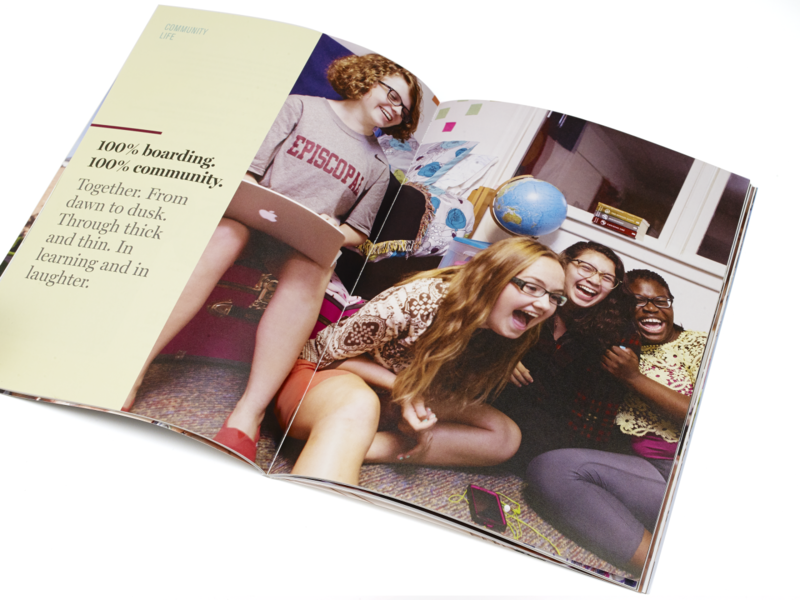 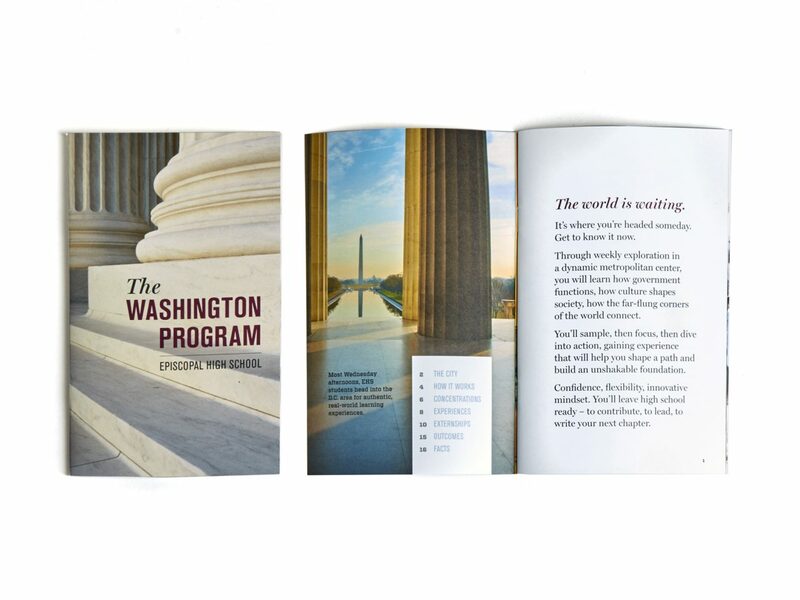 Through extensive research that included surveys and in-depth interviews with faculty, staff, alumni, and students, we developed the EHS voice in which to deliver the narrative and collected the evidence that generously supports the promise.